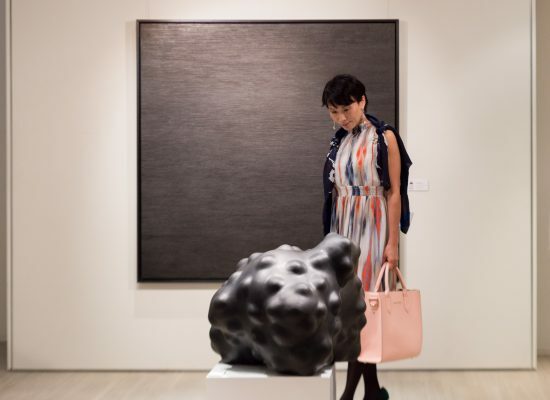 The Sovereign Art Foundations runs several contemporary art prizes around the world, with the largest being the prestigious Sovereign Asian Art Prize. SAF also runs art prizes aimed at secondary and tertiary-level art students. The Prizes are a way of supporting contemporary artists and a means of raising funds for our charitable programs. Held annually, The Sovereign Asian Art Prize is the largest and most established art prize in the Asia-Pacific region. 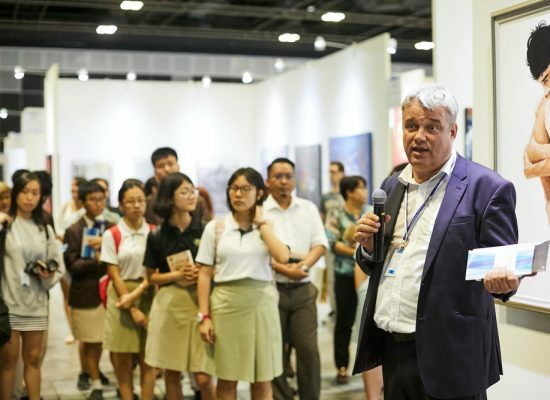 The Sovereign Art Foundation runs art prizes for secondary and tertiary level art students around the world.